They say ‘you are what you eat’ and in many ways, it’s true. A well-nourished person who eats plenty of fresh fruits, lean meats, and raw or lightly steamed veggies is bound to feel more vibrant and energetic than someone who subsists on fast food and soft drinks. Healthy foods are better for your teeth, too. Strong, well-aligned teeth are just right for biting and chewing. If your mouth and teeth are not in optimum shape, you may find it difficult to bite and chew the food that are best for you. A Southington orthodontist can help you do something about it. Orthodontics is the branch of dentistry that deals with the realignment of teeth and the beautification of smiles. Your Southington orthodontist is more than a dentist. Every orthodontist is a dentist, but not every dentist is an orthodontist. 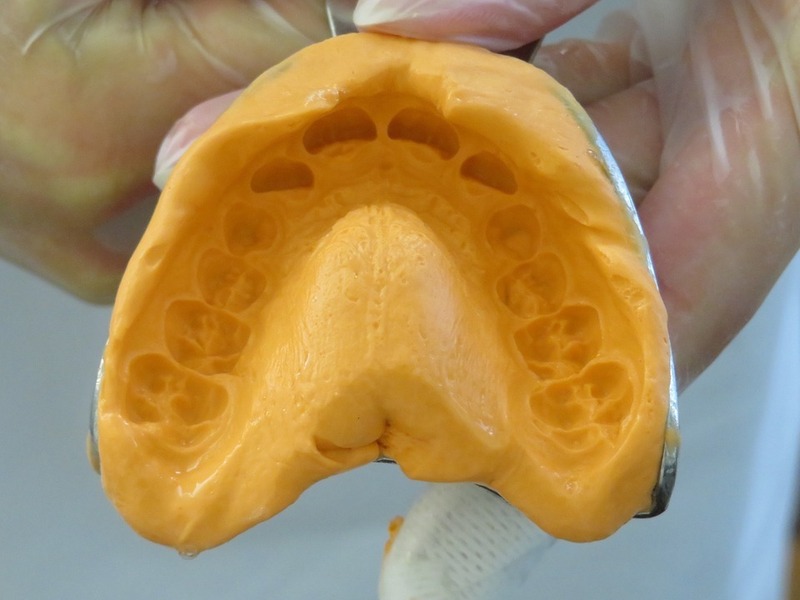 Your Southington orthodontist went to school to learn the same things that a general practice dentist did, and then they continued their dental education and learned even more. If your teeth need straightening, but you’re leery about wearing metal braces, we don’t blame you. Metal braces made with brackets and wires are not only ugly; they’re unconformable. 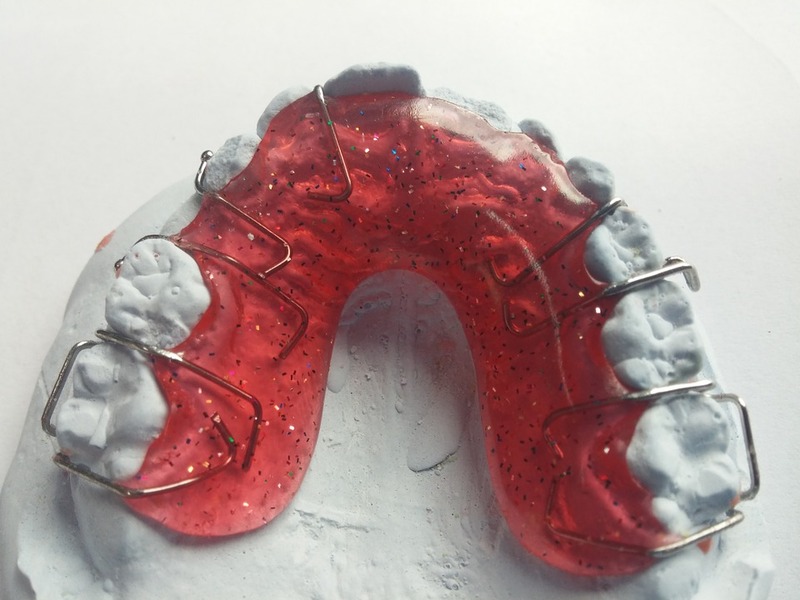 Wire braces are nearly impossible to keep clean, and you have to wear them 24/7. Worry no more! Invisalign makes it easy to get the smile you’ve always wanted. The Invisalign straightening system gradually and comfortably adjusts teeth into proper position. Before you leave our site, please visit our Smile Quotes pages to learn more about the fascinating world of orthodontics and how a healthy smile can improve anyone’s life. How To Correct Crowding with Invisalign?